Mark your calendar for Saturday, Dec. 2 and Saturday, Dec. 9 for the largest school fair in the city – Discover Dallas ISD! Representatives from every campus across the district will be on hand to answer questions about enrollment, admission requirements, extracurricular activities and much more. With four convenient locations across the city, parents and students will have the opportunity to discover the right school for their child. 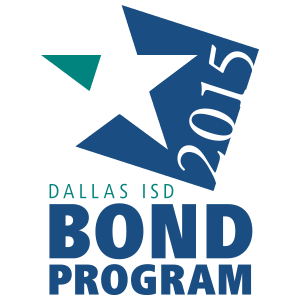 For times and locations, visit www.dallasisd.org/discoverdallasisd.